White, demountable, equal connectors suitable for copper and white plastic pipe.  JG Speedfit PEM0422W Straight Couplers 22mm x 22mm 5 Pack is rated 4.6 out of 5 by 7. Rated 5 out of 5 by BigSteve1963 from So easy These are so easy to use kept thinking I had missed something. Cut to length and push together, a twist of the neck and it’s secured As simple as that. Rated 4 out of 5 by superdad1964 from easy to use JG products are great, easy to use, all most idiot proof. Rated 5 out of 5 by Phillipe from Excellent pipe coupler Works really well and reusable. Used with the superseal inserts I have never had a leak. Rated 5 out of 5 by Jimski from Goodbye copper First time I have plastic fittings and pipe and I am fully converted. No leaks, can dismantle and so much easier than the alternatives. Only qualm is that the longevity is unproven.